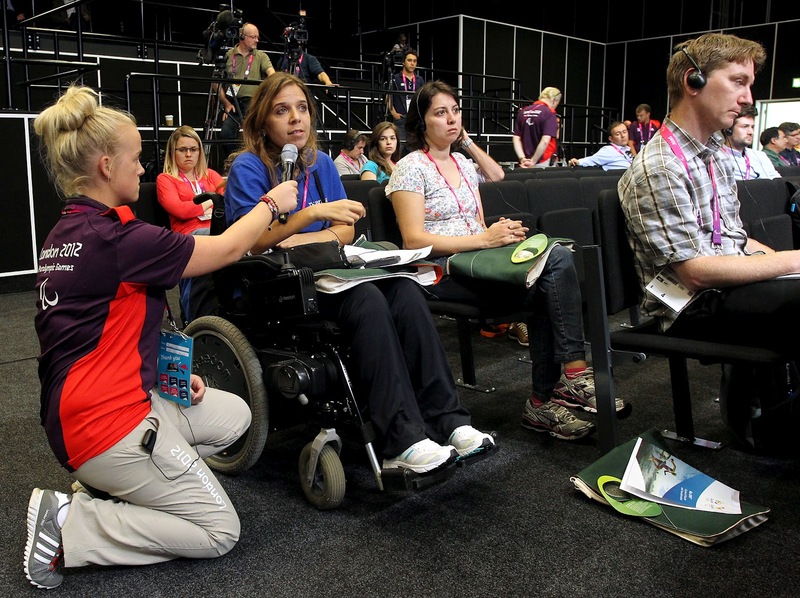 This September 7th, Brazil's Independence Day, marks exactly four years to go for the start of the Rio 2016™ Paralympic Games . 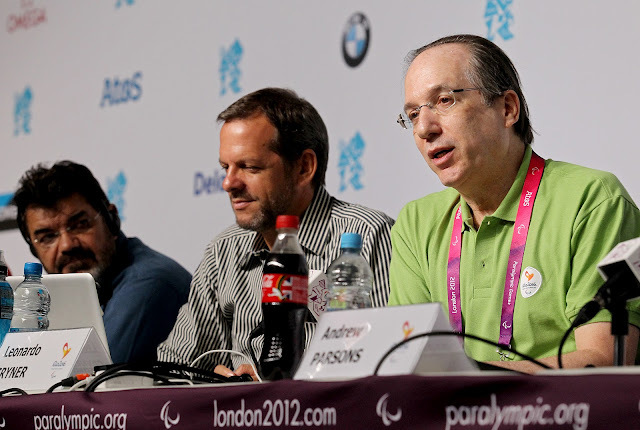 In London, the CEO of the Rio 2016™ Games Organising Committeee, Leonardo Gryner, attended a press conference with authorities and personalities involved in the ceremony of the Paralympic flag handover to Rio de Janeiro. 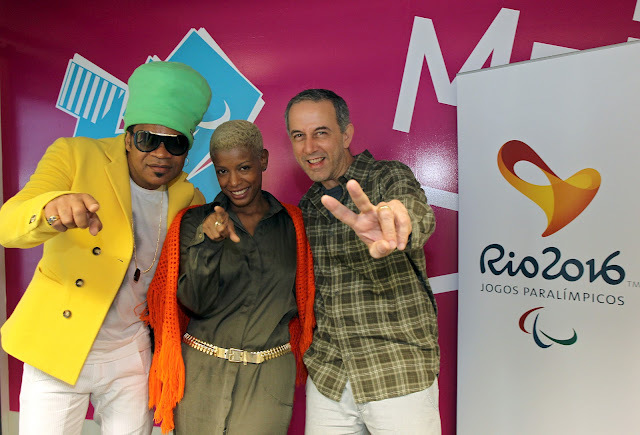 Carlinhos Brown, Thalma de Freitas and João Barone, from Paralamas do Sucesso, attended the event and were excited by the proximity of the Paralympic flag handover to Rio de Janeiro. During the press conference, journalists from all around the world have been informed about the presentation this Sunday and asked questions about the Rio 2016™ Paralympic Games.